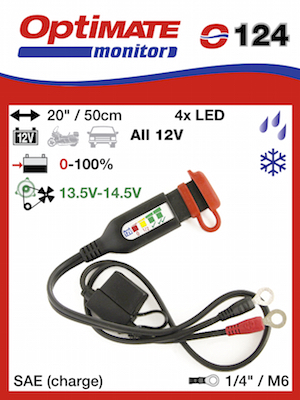 Home / Battery Monitors / Vehicle charge system tester with 6-LED emergency 12V flashlight, SAE, weatherproof. 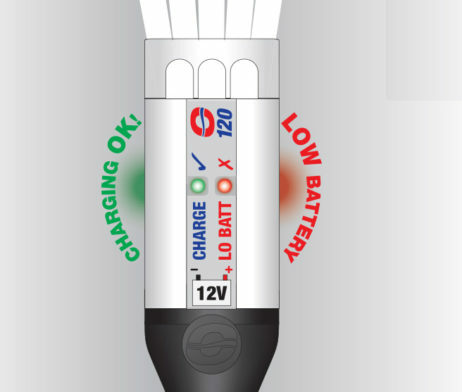 charging system is working correctly. 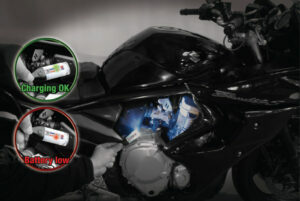 those hard-to-see places on your bike. 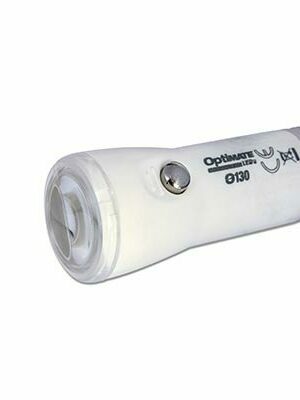 A flashlight with a difference, it checks the vehicle battery powering the flashlight. 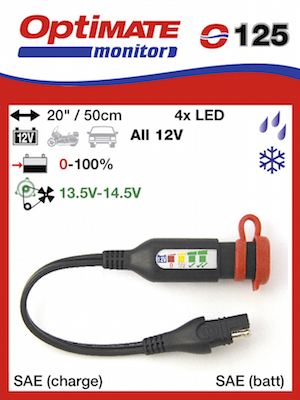 Delivered with a 40″/1m cable. 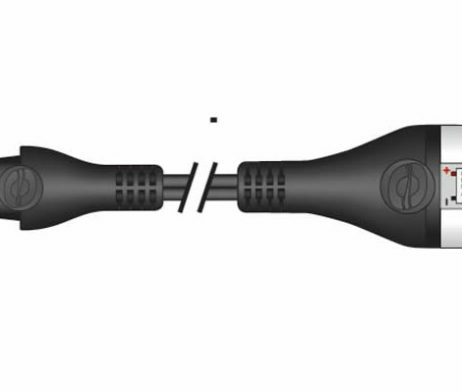 and SAE or TM connector. 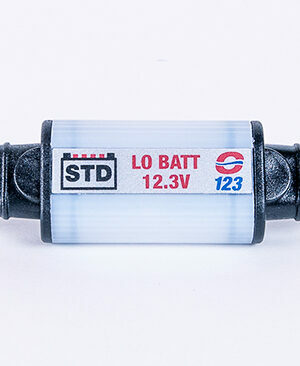 Current: +/- 40mA at 12V. 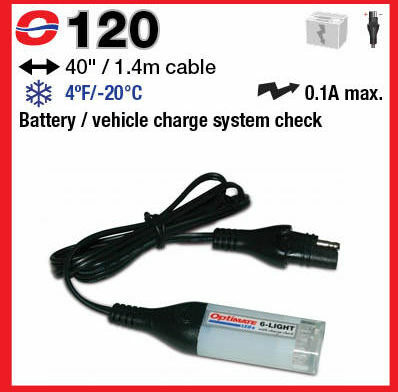 CHARGING OK = charge voltage exceeds 14 Volts. 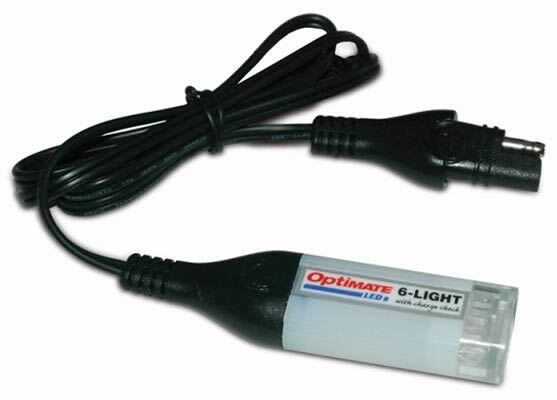 SKU: O120 Categories: Battery Monitors, LED Flashlights Brands: Optimate. 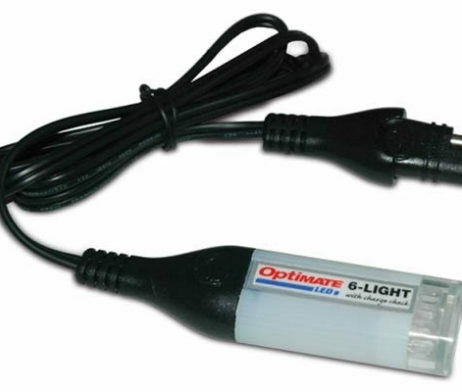 Connect this LED flashlight to your battery and benefit from a powerful, 6-LED light source. 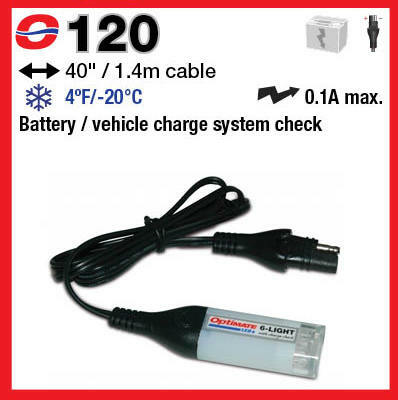 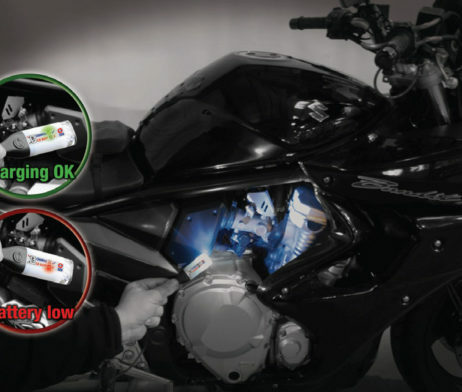 Need emergency light while out for a ride or you are not sure your vehicle charging system is working right? Use the 6-LED flashlight, a reliable, powerful light source that checks battery status and if the vehicle charging system is working correctly. 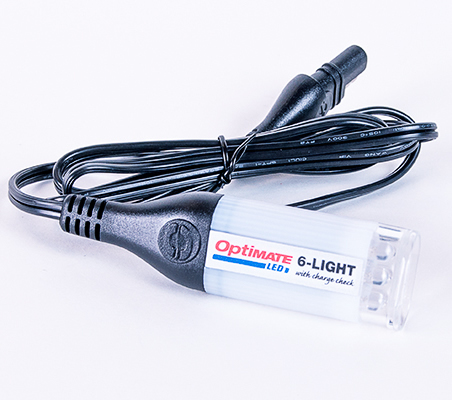 Works great in the workshop to light up those hard-to-see places on your bike. 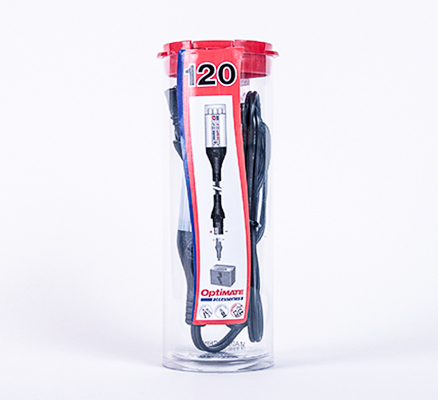 Accessories are equipped with an innovative heavy duty connection system that provides a reliable weatherproof connection between OptiMate battery chargers to or between OptiMate accessories.